THE MARTIAL ARTS INDUSTRY IS AN UNREGULATED INDUSTRY AND WHAT THAT MEANS TO THE CONSUMER IS THAT ANYONE AT ALL, NO MATTER HOW QUALIFIED OR UNQUALIFIED, CAN OPEN A MARTIAL ARTS CENTRE AND TEACH WHATEVER THEY CONSIDER TO BE MARTIAL ARTS. UNFORTUNATELY, THERE ARE UMBRELLA ORGANISATIONS THAT ARE HAPPY TO RECOGNISE AND AFFILIATE A CERTAIN TEACHER OR DOJO IF THE FEES ARE PAID. It has been my sad experience to see credentials faked and people duped. I have been told first hand by students from these organisations that they feel they’ve wasted years of their lives training something that is fake. Regrettably, many of these places can be very inviting, may have good reviews on the internet, be a friendly and encouraging environment and provide a level of fitness. Unfortunately, that does not mean you are getting what you came for. As time progresses and you put more and more effort and time into it, you’ll begin to realise how shallow it is, particularly if you stumble across someone that knows what they are doing. Where are your qualifications from? 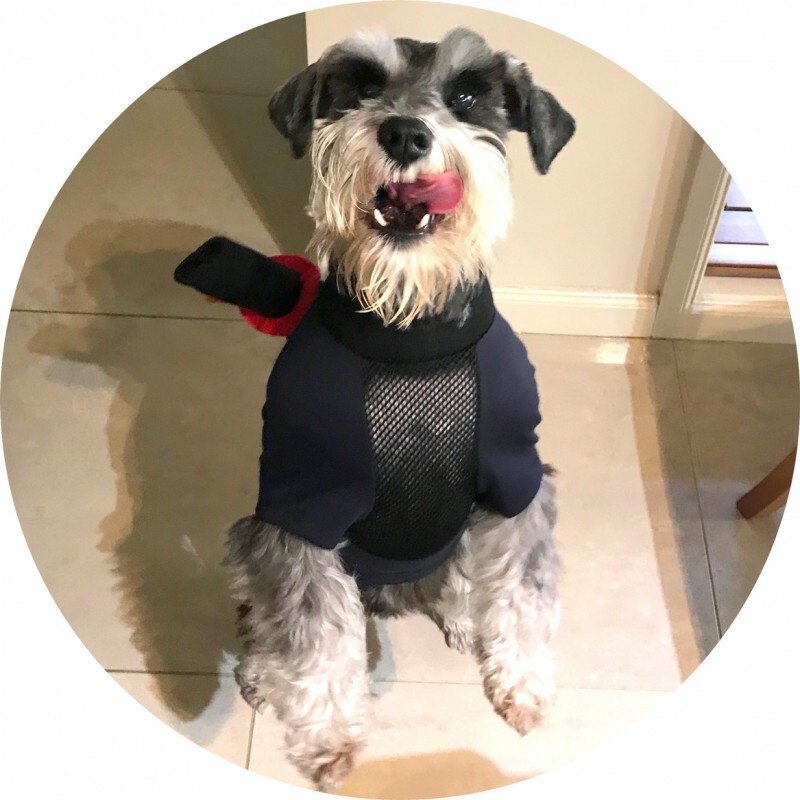 Are your credentials from the style you teach or an umbrella organisation? Who is your Instructor? Do you still train with him/her? What is the history of the style you teach? How long have you been consistently studying the same style? Check them out online – are other people (other than their students and their own website) confirming what they say about themselves? I am particularly wary of those that have multiple dan grades in multiple styles. 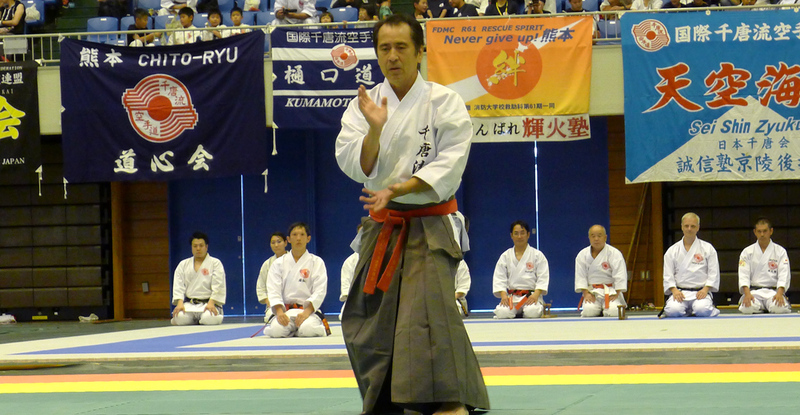 It seems you can pick up a couple of stripes on your black belt by attending a few seminars these days. Lastly but not least, doing Martial Arts at a gym that hires part time instructors is just not the same as a dedicated Sensei, Martial Arts is not a pop-in activity if you want to achieve real growth. 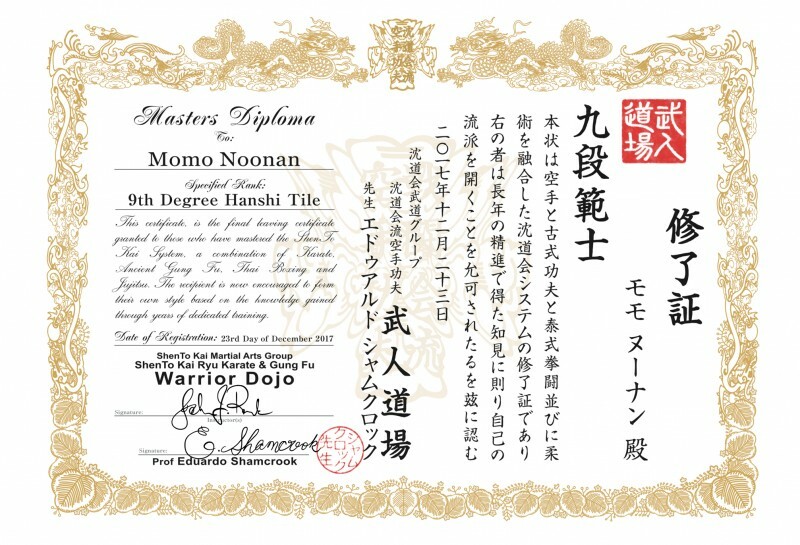 For $32 online I was able to get Momo 9th degree black belt and master’s certificate from Japan. Using Momo’s new 9th degree certificate I then paid $110 and was able to get an international certificate, an ID card and a letter of recommendation granting authority to promote students. 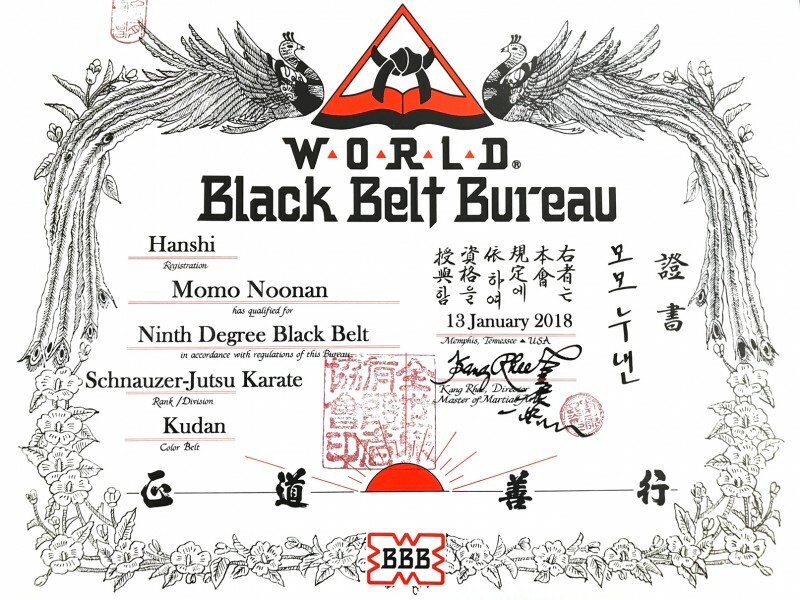 All from a worldwide black belt association in the USA. 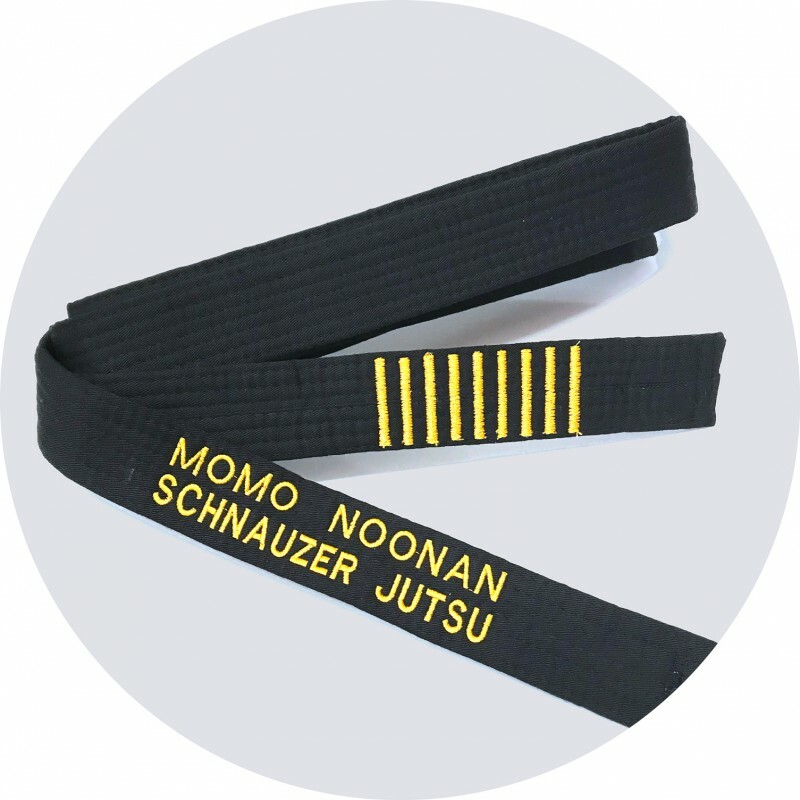 $35 locally and Momo had a black belt with her name, her style and nine golden stripes on it. The sad truth is that there were no questions asked and obviously no research into the authenticity of my improbable claims. More frightening still, credentials acquired in a similar fashion could be hanging on a Dojo wall somewhere, or on a website, impressing unsuspecting students or parents. IMPORTANT NOTE: I am not accusing the websites where these certificates were purchased of wrongdoing or being illegitimate, they may serve a genuine purpose; rather my intention was to point out how easily fake credentials could be obtained. Frankly I am appalled at what passes as Karate in many so-called Dojos. 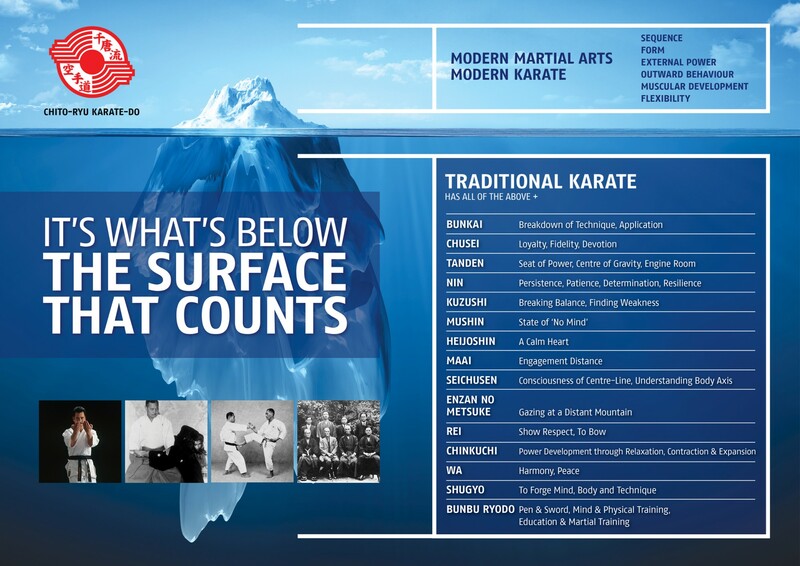 Worse still is the mis-use of the phrase ‘Traditional Karate’, these self-styled Masters have no shame in their claims and are making it harder and harder for serious dedicated Martial Arts Schools to differentiate themselves.